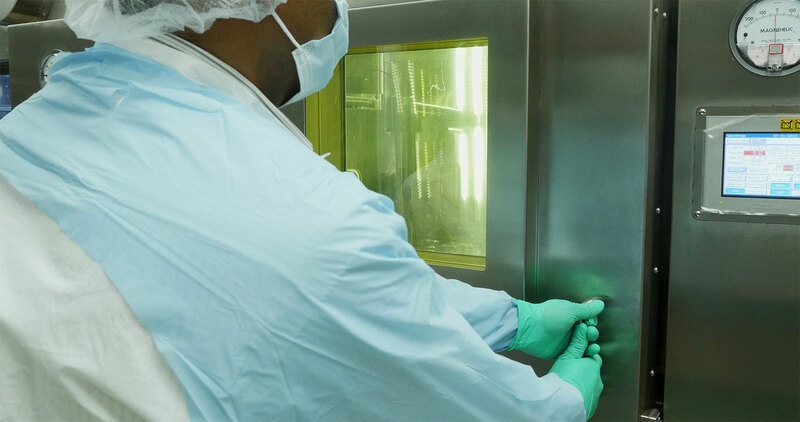 NCM-USA is a state-of-the-art radiopharmaceutical manufacturing facility, and commercial radiopharmacy in Bronx, New York. It is located in the metropolitan tristate area, which has the largest urban population in the entire USA, the most advanced academic and research medical centers, as well as highly specialized private hospitals, and clinics. 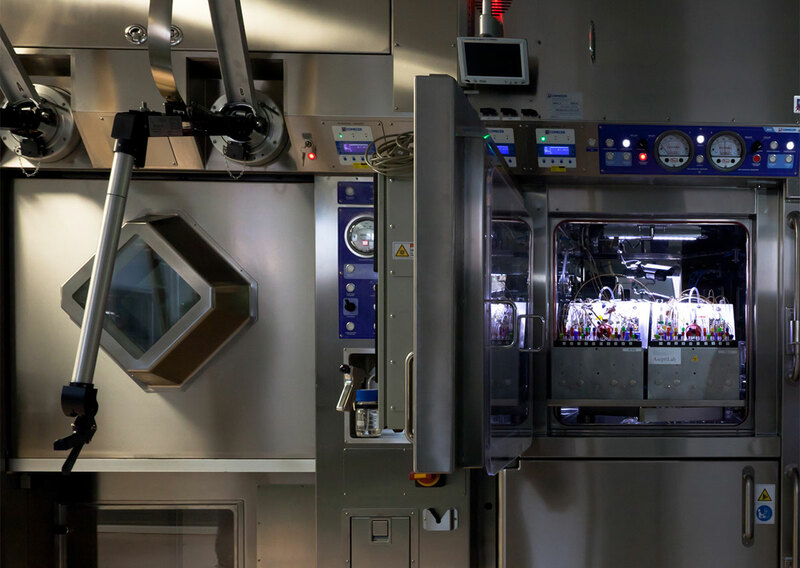 In addition to the manufacturing of radiopharmaceuticals for positron emission tomography (PET), the facility has recently been redesigned and modified to meet the demands for the manufacture of therapeutic radiopharmaceuticals. Within the next 3-5 years, NCM’s hopes to become one of the largest distributor of radiopharmaceuticals for “Molcular Imaging and Targeted Radionuclide Therapy”. In addition, NCM-USA plans to support clinical trials that seek to develop new investigational drugs (INDs) for diagnostic and therapeutic studies. 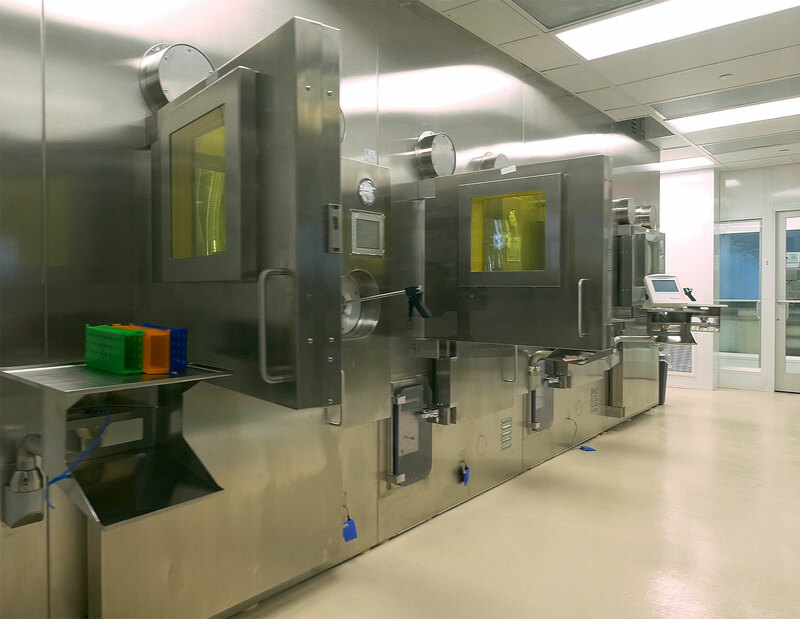 The 10,000+ square-foot facility of NCM-USA is equipped with multiple instrumentation used in the GMP production of radiopharmaceuticals. More specifically, the facility has two GE cyclotrons, 10 state of the art “hot cells”, multiple automated synthesis modules, and a complete quality control laboratory with the most advanced technologies. Our key market differentiation is the ability to make multiple radiopharmaceuticals simultaneously by our dedicated staff of experienced chemists and radiopharmacists. © NCM-USA LLC all rights reserved.